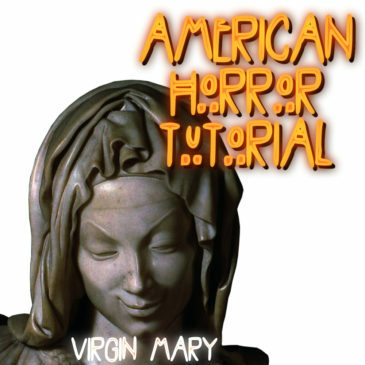 Today i tell you how was made a scene with Virgin Mary from American horror story. 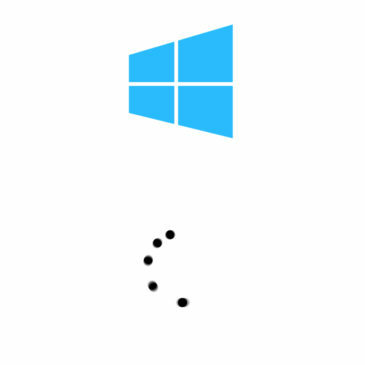 Today i tell you about Bill Gates product) It’s windows… windows loading animation. Hi guys. 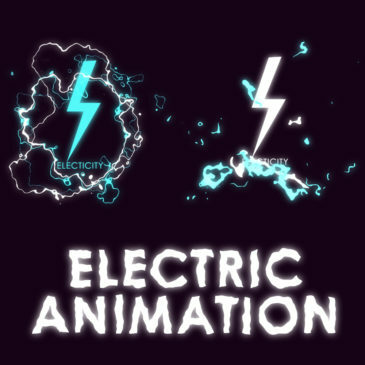 This After Effects tutorial is about electric animation. it looks like an anime electricity so the result is very beatiful and you can use it for various purposes. For example for appearance and disappearance animation or for some transitions. Today i prepared for you new after effects tutorial with interesting cartoon effect. It is scribble animation. Use this effect for creating stylish and atmospheric images or animations. It’s my second work in section Animate this static. I chose a bmw logo. My another after effects tutorial here. 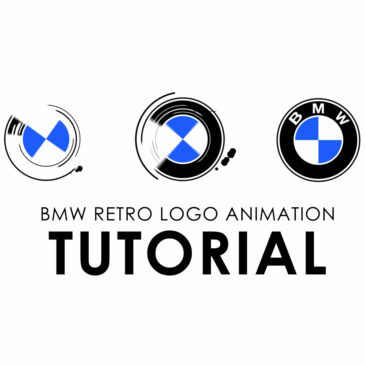 In this time i took a BMW retro logo and then i did animation with it. 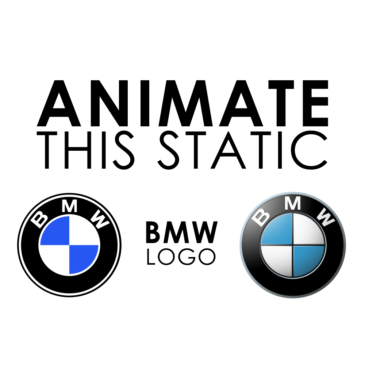 Hi guys, it’s my first work in section “Animate this static”. Here you can see my little animation fantasies with different logos that i made in After Effects. 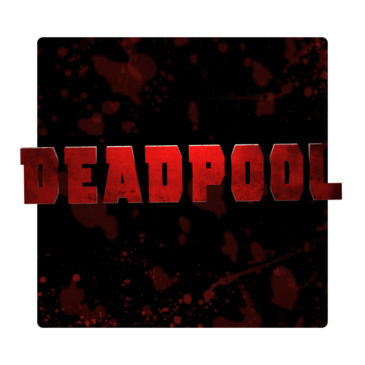 In this after effects tutorial i’ll show you how you can make intro from Deadpool film. It’s time to another after effects tutorial, guys. 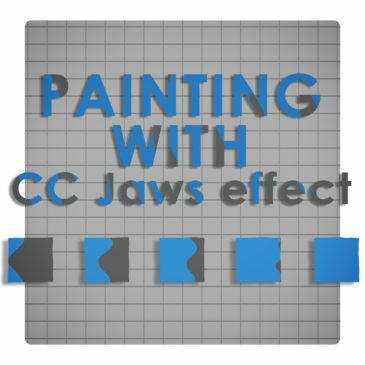 In this tutorial i teach you how you can paint objects with really interesting effect cc Jaws. Hi guys, it’s my second After Effects tutorial. 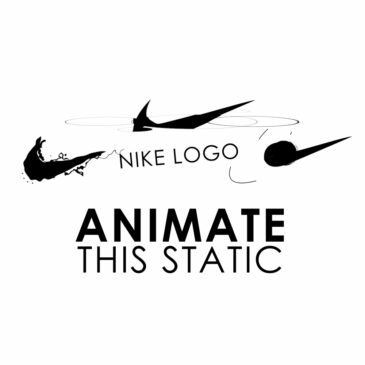 Today we’ll make a liquid animation.In this tutorial i used Nike logo as example.